Evolve - Release The Goddamn KRAKEN!!! - iMz Gaming | More than just a Game! 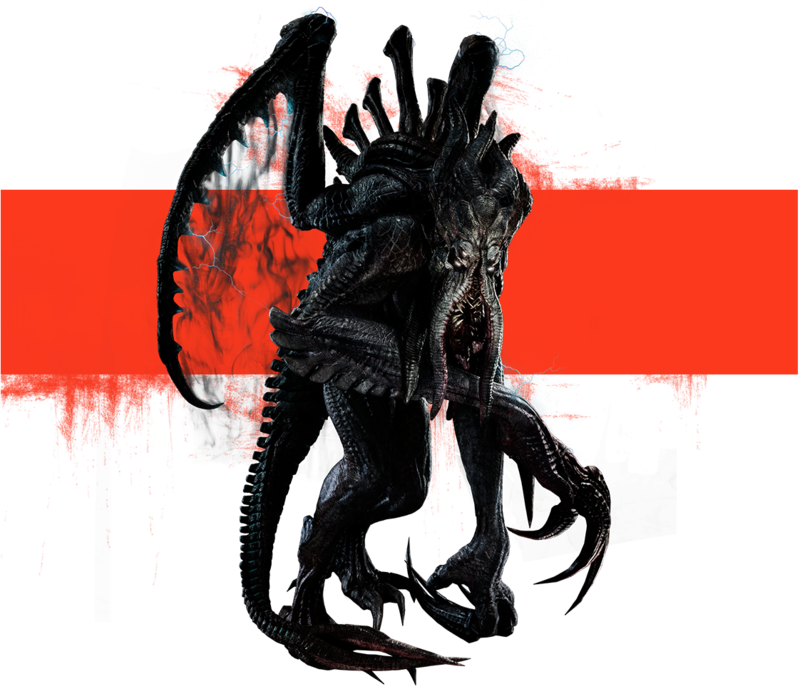 Evolve – Release The Goddamn KRAKEN!!! Final Fantasy VII ทำใหม่ ในที่สุด ก็มาแล้ว! !